Wow! I've always wanted to visit countries like this one. 36 hours??!!! Oh wow! I picture myself saying "Are we there yet? Are we there yet?" over and over hahaha! But it's a great adventure touring far places. Lucky you! hahaha! excited lang siguro kami kaya enjoy namin ang trip, wala nga jetlag. thanks for sharing......ang layo nga ng Norway..
You're very fortunate. I like the tree shot. haha. ang cool! wow i love the tree! eto yung mga namiss ko basahin during my blog hiatus,yung mga fab post mo about places sis.ang bongga ng Norway,close to nature talaga! kinikilabutan naman ako dun sa tree shot... naisip ko lang pa'no kung biglang magsara yung tree while you're inside it..hahahah...ang weird ko lang! open naman yung pasukan so hindi nakakatakot. hehe! 36 hours? Grabe ha! Hindi ko na ata kaya yun! Nung nag punta akoa sa England, 30 hours ako nun kasama na layover, delays and traffic sa heathrow para na akoang maloloka. Suka na ng suka! Pano pa kaya 36 hours, dead na ata ako nun. Anyway, I have seen some cottages in England but didnt get the chance to stayed in one cos I was living with my Bf family in their own house. I love your post! I can relate and good you enjoyed. Bakit hindi ka na bumalik? we've tried but they want us to reapply again kasi schengen visa daw binibigay nila that time, e ayaw nila kami bigyan nun. :( now naman, no budget na since may family na ko, hindi na sagot ni mother ang fare ko. hehe! OMG 36 hours???? wow... pasakayin mo lang ako ng 2 hrs flight inip na inip na ako e.. haha.. longest one I had so far is 16 hours straight flight.. boring na boring ako.. grabe :)) ganda ng Norway!! I'm not sure yet if I want to travel that far though! Long travel but if it's worth the travel why not. You are lucky because you spent 3 whole months in such a beautiful country as Norway. What an envy. Long travel. I wish I could endure that. I'm still struggling to overcome my motion sickness as of today. Looks like it's so cold... it's supah hot here. summer time!! aaww lovely memories. 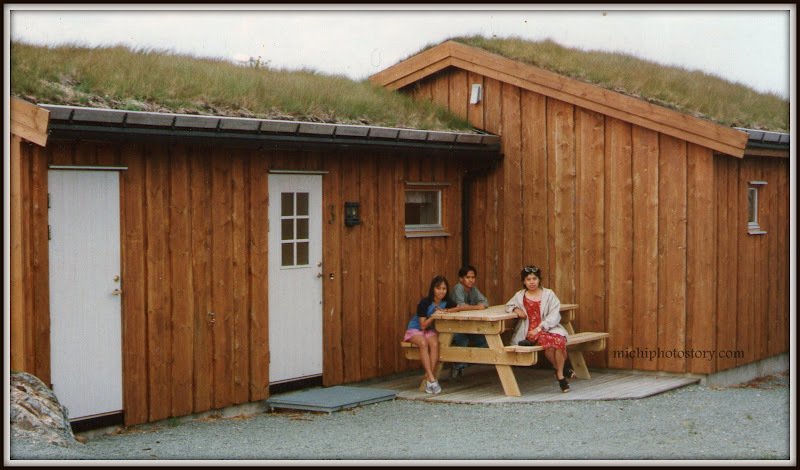 wala akong ganyan, even local travel when i was young..
Norway is such a wonderful place. I have friends also from there and they shared how nice the place is. Good to know that you had fun there. love this post! love your post in the wood cottage most! nice photos you have. 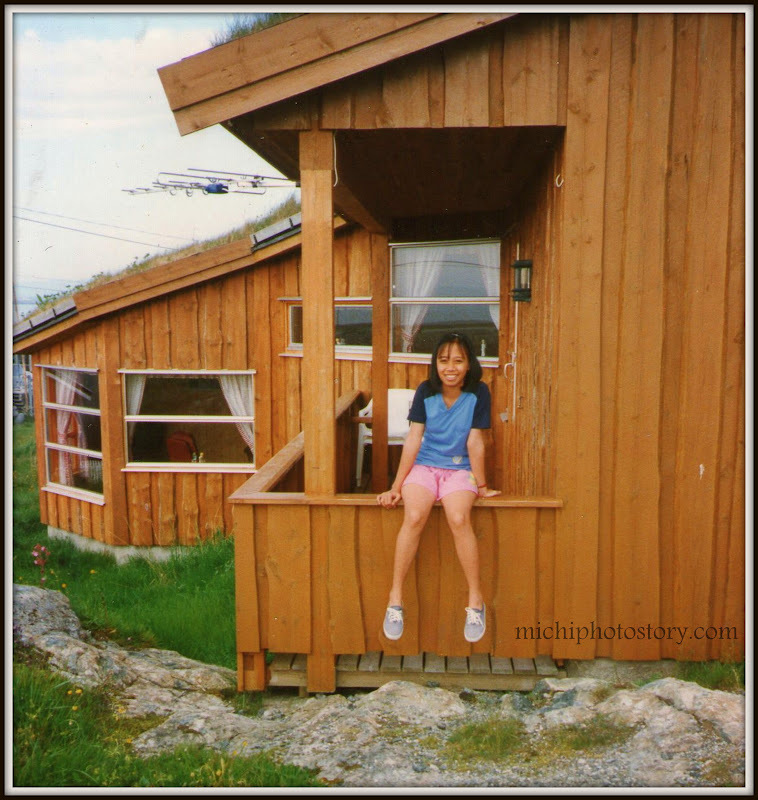 holidays like these make you want to reminisce about your childhood over and over!